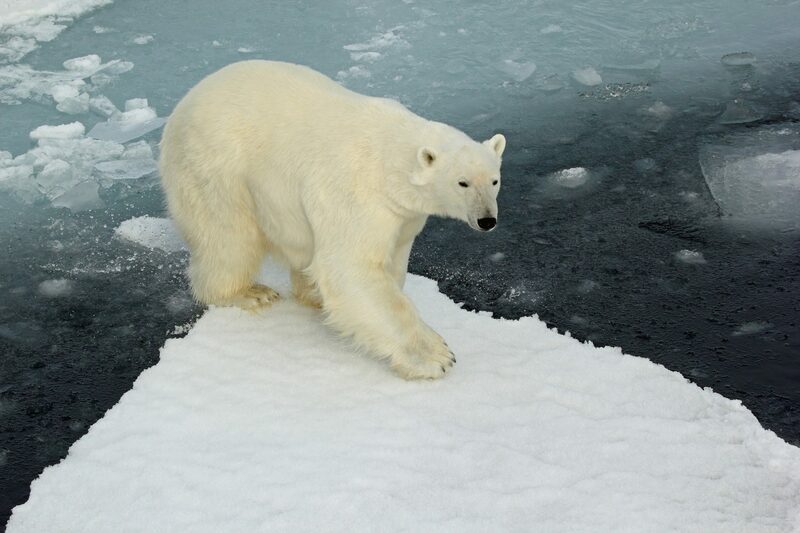 Brian Clasper joined us on one of our ‘Realm of The Polar Bear’ trips. Here he shares his photographic account of the experience. And what an experience it was. Thanks for sharing the photos Brian.